Seeing if anyone out there wants to join us for a day of informal Airsoft games in the national forest behind Boulder. We're a group of 4-6 friends who head up to play about once a year. So we're not that good or serious, but we enjoy Airsoft - and moreso with more players. We usually play some standard games like Medic, DeathMatch, King of the Hill, and Capture the flag. We're open to new ideas too. Our rounds usually last say 20 to 40 minutes. We use basic gear like AEGs in the $100-150 range, with 400fps or less. We'd prefer that everyone uses similar kit. Just in case, I'll say that we're going to cap this event at 12 people total maximum. Gotta keep it manageable, especially first time going public. If you'd like to join us please email me at jamesthebald AT gmail DOT com by Friday Sept. 29. - All BBs must be BIODEGRADABLE, 0.23g max weight. - Eye protection is mandatory, full face protection is recommended. - We'll probably have a waiver for you to sign. - Specific rules will be discussed at the event. - Unsafe play will not be tolerated. 8. If FPS are being enforced indicate if a chrono-station will be on site: We play with a max fps of 400fps (with 0.2g BBs). Chrono will be on-site, and we will be checking, using our BBs. Bring lunch and snacks, water, sturdy footwear, protective gear, your AEG(s), spare ammo and batteries. We'll be stopping for lunch and taking short breaks between rounds. We usually carpool up there from Boulder, and may get a beer afterwards back in town. 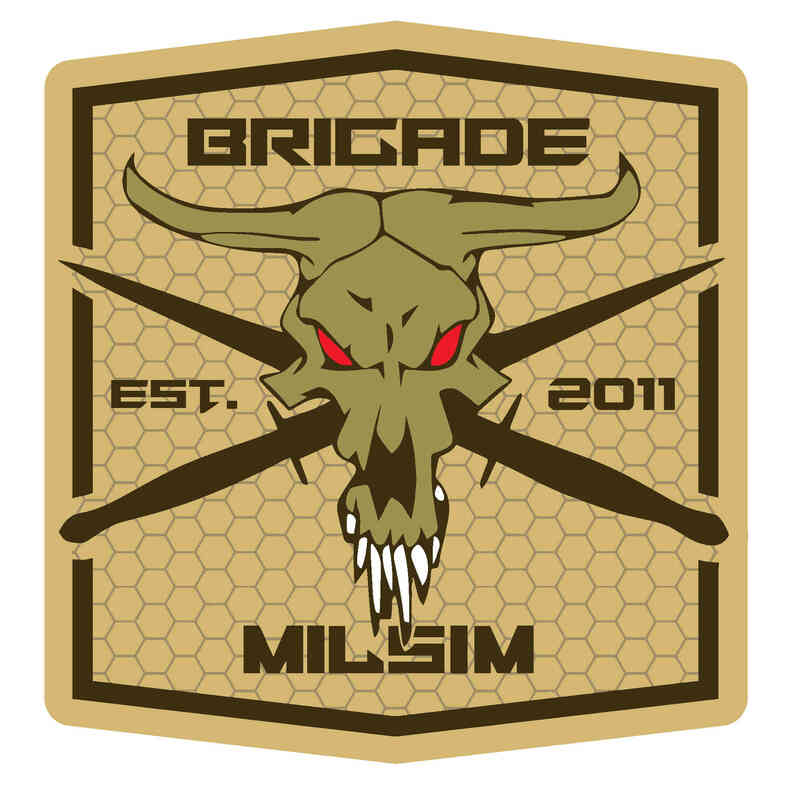 Brigade Milsim often does team training up in that same general area. In fact we're doing a team training next week. If you'd like to have some of our guys come up, please email me with the location address and any other necessary info. I can address it with the team when we meet and see if we can get some of the guys up to participate. Also, let me know if you have any questions for me. FYI - Most of our guys use .25g bio ammo, but chrono'd to under 400 FPS with .20, so you would need to be accepting of that. Thanks for reaching out. That'd be great to have some of your guys come up with us on Sunday 1st. I'll email you directly with the details. 0.25g bio BBs should be fine. Update... Unfortunately we've had some injuries among my friends who'd play and the others are on the fence, so we've decided to call off our airsoft day. Next time. Thanks anyway, and have fun out there! Sorry to hear it, James--I hope your guys get better soon, and I look forward to seeing you all out there at some point.